If you love the Summer X Games and you use Skype, it only makes sense to bring them together, right? Skype wants to take the time to answer all of your questions to catch up with the games in Austin. If you’re a fan of skating, BMX biking and motocross, you’re probably extremely excited about the upcoming X Games Austin 2016 in just a few days. Skype is going to go out to the games, taking the time to catch all of the highlights that you want to see, as well as backstage action. Then, they’re going to post the pictures they take all over Twitter, Instagram, and Facebook. Just check in from your mobile phone! Skype promises to be all over the place snapping the best pictures and having some great conversations with your favorite X-Gamers. They’ll ask the audience questions, answering some of the things that everyone is “burning” to know, according to Skype’s blog. 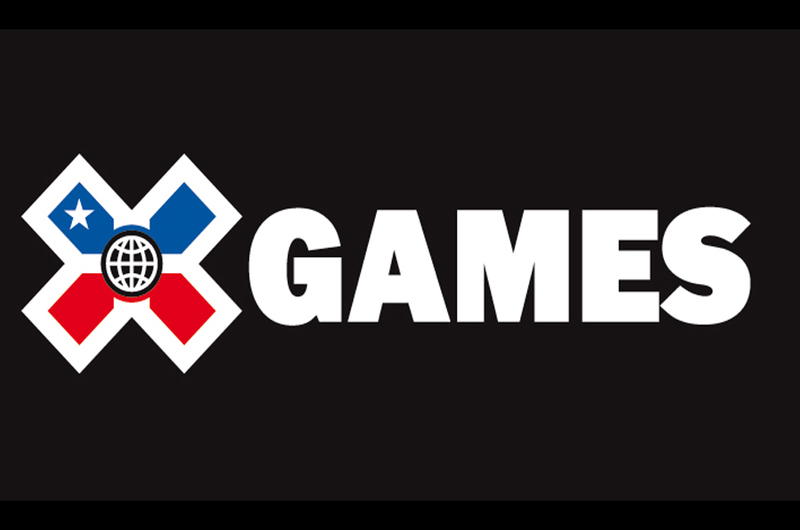 Skype goes on to say that all you have to do to be a part of the conversation is add XGamesAustin2016 to your Skype contacts. June 5: Ending up the party and giving away an XBox to a loyal fan who participates in the chat event.